This new partnership with Mawingu Networks will help develop Digital skills, Coding capabilities and employability of graduates in Nanyuki. It will also work with local businesses to develop unique solutions that meet their specific needs. 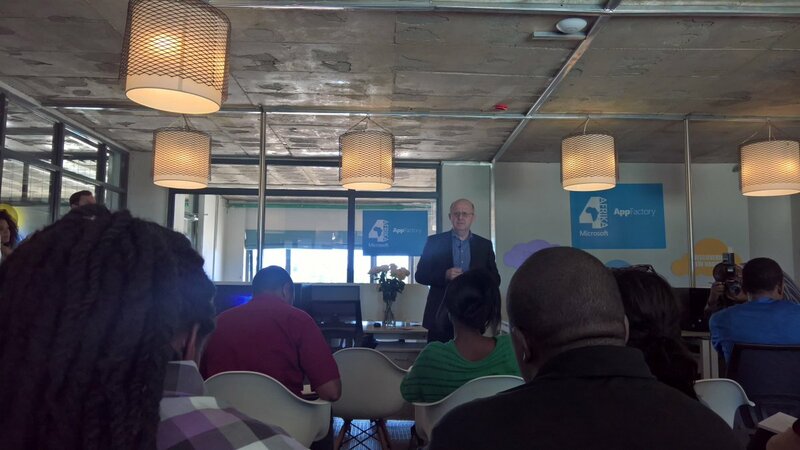 Microsoft 4Afrika’s initiative focuses on developing world-class skills, access and innovation. Empowering people to turn great ideas into a reality that enhance livelihoods and drive Africa’s digital transformation forward. The Mawingu Networks AppFactory brings the number of Microsoft 4Afrika AppFactories in Africa to 16. The 2nd in Kenya, others in South Africa, Egypt, Rwanda, Nigeria, Uganda, Ghana, Ethiopia, Mauritius and Malawi. Microsoft 4Afrika says last year, over 500 apprentices graduated from AppFactories with 85% securing full-time jobs within three months of graduating. This mostly because they acquire rare skills needed by organisations. Microsoft’s 4Afrika initiative focusses on developing World-class skills, Access and Innovation to empower people to turn great ideas into a reality. This will enhance livelihoods and drive Africa’s digital transformation forward. This partnership between Mawingu Networks and Microsoft 4Afrika will drive digital transformation in rural town Nanyuki. Equipping graduates of Nanyuki with skills that make them readily employable and effective in organizations. Selected participants will spend up to six months working with senior software technicians, developing essential workplace skills and the ability to design and implement modern software solutions. After graduating from the programme, apprentices will have access to jobs, both at Mawingu Networks and within its network of small and medium enterprises (SMEs). “The AppFactory will turn young people into highly competent, in-demand ICT professionals. Local companies, including ourselves, need more of this talent, especially in an increasingly digital world. As a start-up in a small town ourselves, we know how difficult and expensive it can be to hire the right talent. Sometimes that option is not even available to us and we end up having to outsource to other countries” – Tim Hobbs, Director and CEO of Mawingu Networks. Microsoft 4Africa AppFactory dean, Lutz Ziob shared on Microsoft’s commitment to empowering and extending reach of opportunities to individuals and organizations. Programs director of the Mawingu AppFactory shared with me on how disruptive and transformative this will be to local businesses in Nanyuki. She shared about a situation with a farmer who has over 100 workers on his farm, who is concerned about intruders coming in and posing as workers. With this she said a facial recognition solution can be deployed in this instance. Using technology to solve the needs and problems in Nanyuki. Through the AppFactory program, Mawingu will also seek to scale their use of Microsoft’s Kaizala productive app. Apprentices will be tasked with building custom Kaizala Action Cards and extending the platform via an application programming interface. The Nanyuki AppFactory will be hosted next to Mawingu Network’s headquarters. The first round of apprentices are currently being selected, following an application process.